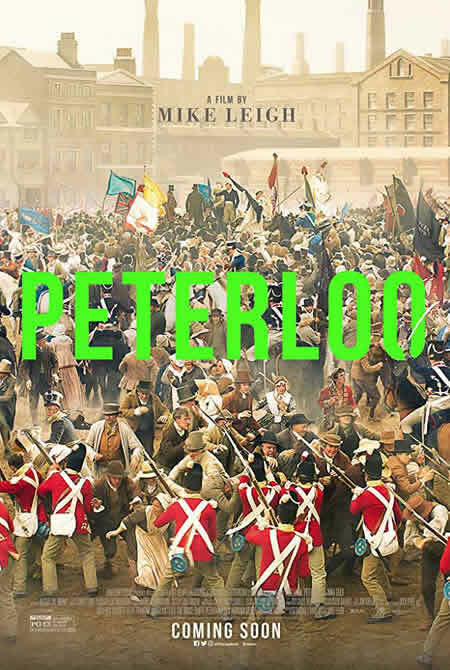 Washington, D.C. — Amazon Studios is inviting National Press Club members (and one guest) to attend a free screening of the historical documentary “Peterloo” at the Landmark E Street Cinema, 555 11th St. N.W., Thursday, March 28, at 7 P.M.
A Q&A will follow the movie with director Mike Leigh. Julian Borger, Editor at The Guardian, will moderate the Q&A. Source: National Press Club, Washington, D.C.